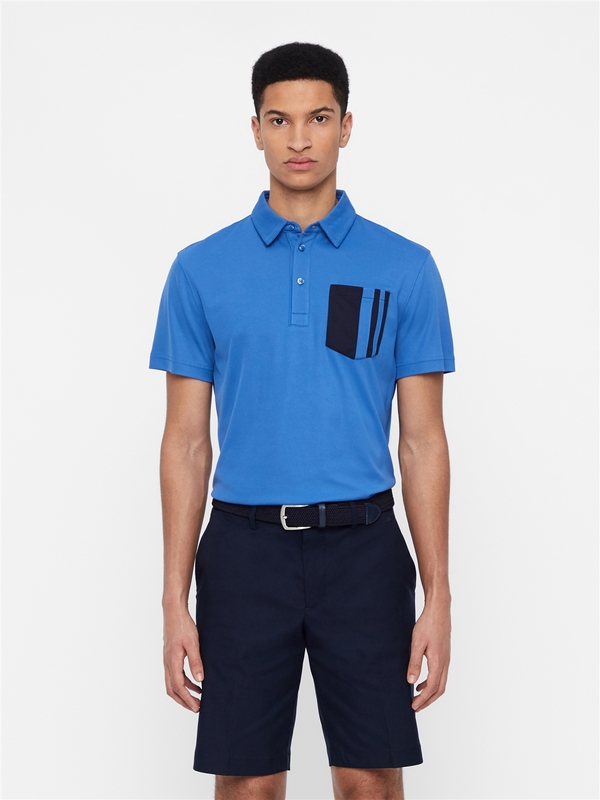 No Reviews for "Owen Lux Pique Polo"
A new JL Favorite. 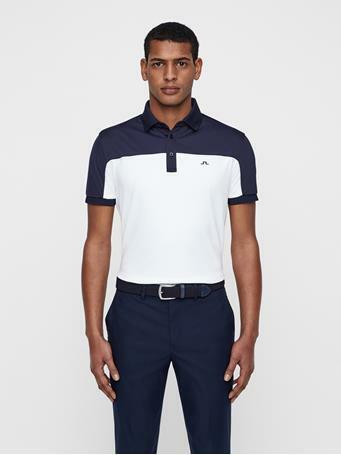 Crafted from a premium piqué fabric with a cotton touch and technical stretch, this fabric features a smooth, silky lining to prevent irritation. 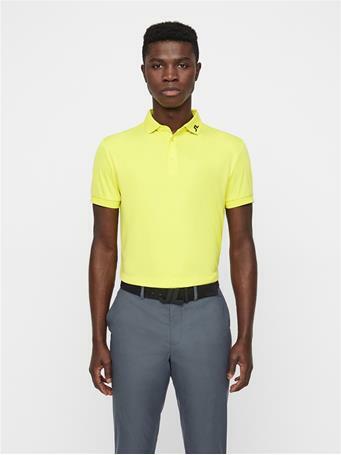 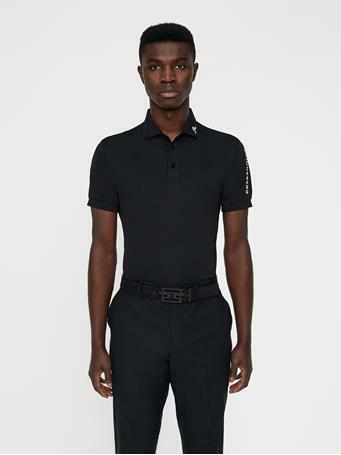 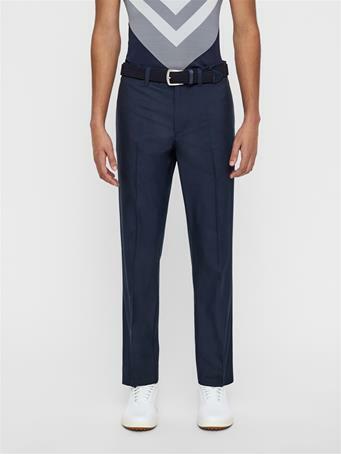 A bold color-blocked chest pocket and contrast piping give this a stand out look on or off the course.